Will Thanos regret the "snap"? Thanos has already completed his mission to annihilate half of all life in the universe. 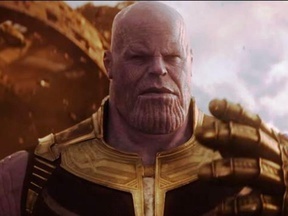 The aftermath of the Snap, however, might not be as bright and happy as he intended. 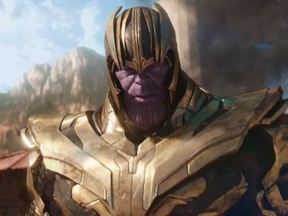 If during "Avengers: Endgame" Thanos is shown to regret his decision to kill half the universe, this question will be resolved as "Yes".